When sound engineers are mixing an album, they decide how loud they want each track to be. 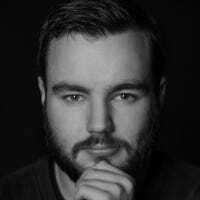 Depending on what the artist’s intentions are, they might want one track to be slightly quieter than another to add to the overall atmosphere. The effect is even more pronounced between albums, especially ones from different eras. Albums from the 70s are normally mixed so that they’re slightly quieter than albums from the 00s, if your stereo is set to the exact same volume. The standard practices have just changed over time. 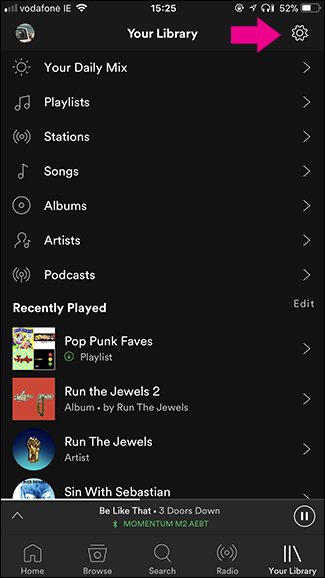 By default, Spotify fixes all this by automatically evening out the volumes between tracks. If your volume is set to 11, every song will sound just as loud. If it’s set to 1, they’ll all sound equally quiet. 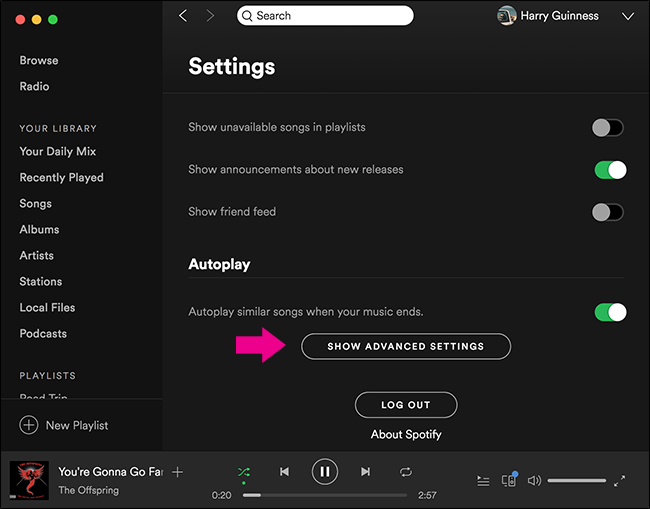 For the most part, this is a good thing, but if you want to hear every song how the creators initially mixed it, you might want to turn this feature off. Here’s how. 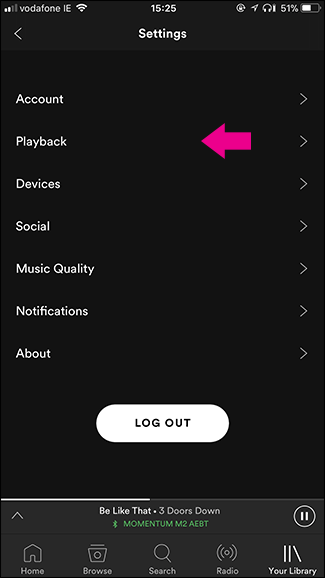 Open Spotify, click the down arrow next to your name and select Settings. Scroll down to the end and click Show Advanced Settings. 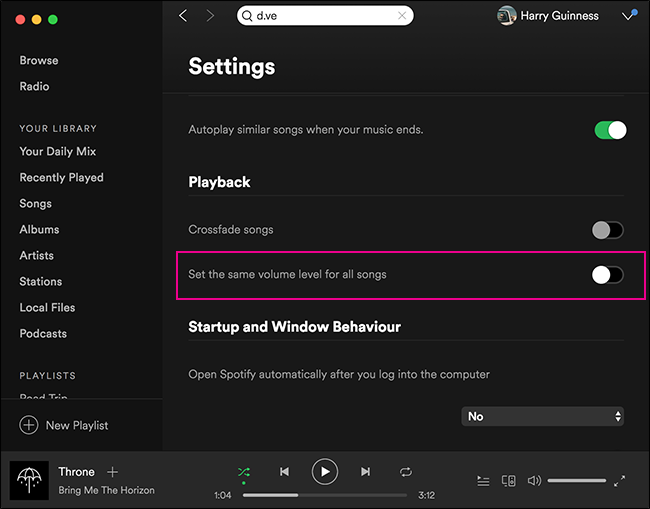 Under Playback, turn the Set the Same Volume Level For All Songs switch off. Now songs will each play at their own volume. 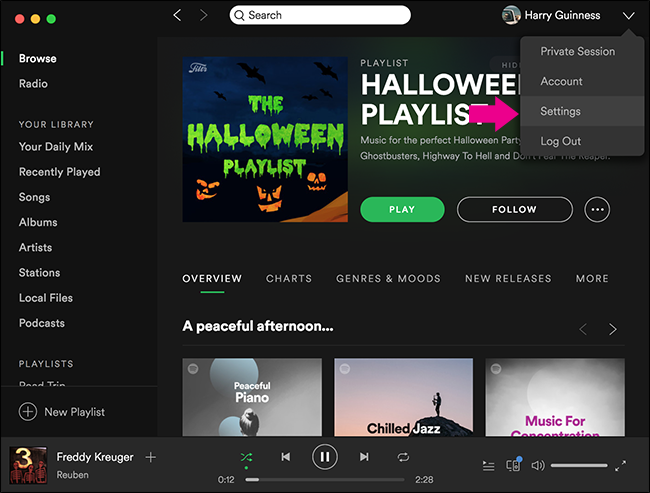 Open Spotify and go to Your Library. Tap the Settings icon in the top right and then select Playback. 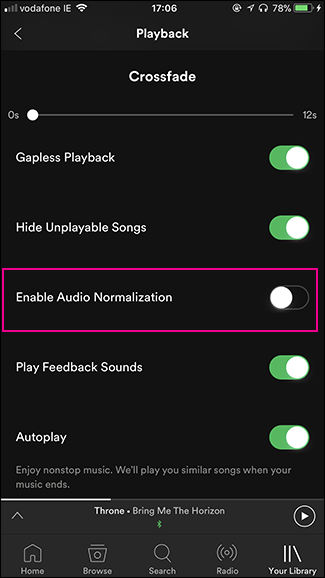 Toggle the Enable Audio Normalization switch off. Now each song will play based on the volume it was mixed to.